These tie down straps are extra-long and made to wrap all the way around your unit, securing your cover in place. They are made to run under your RV from side to side, then go up and over the unit, wrapping around it like a belt. 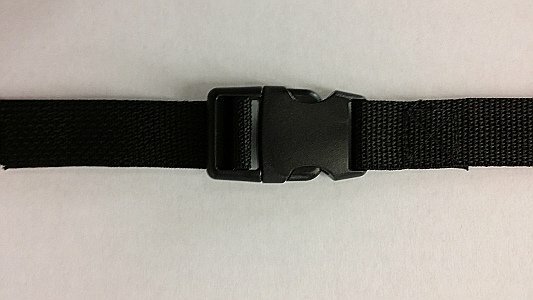 The straps are 40' in length, and can be adjusted or cut to size. They are designed to work with any style of RV or cover. These tie downs will ensure that your cover stays in place, even in high winds. Sold in sets of 2 or 4.